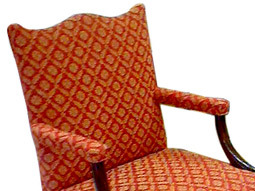 Click here to view our upholstery page. Click here to visit full page. 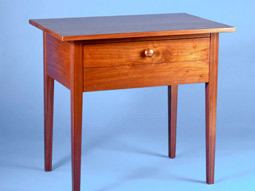 Click to view our refinishing work. 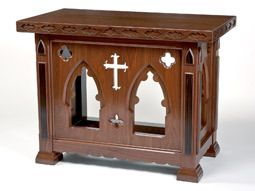 Click here to see what kinds of custom work we have done. 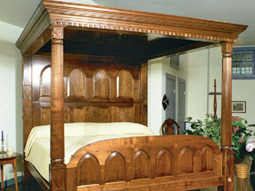 Take a look at our fine selection of beds! 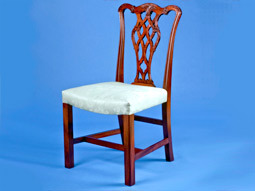 Look at chairs we have worked on. 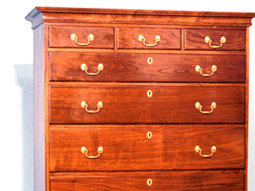 Click here to view chests we have restored and built. 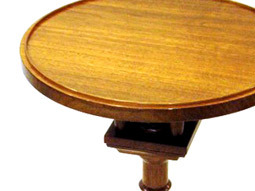 Click here to view our selection of tables. 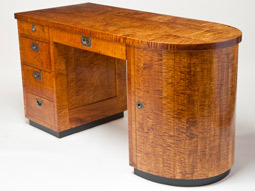 Click here to view desks. 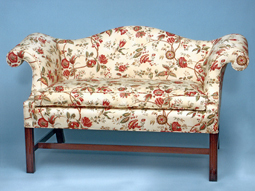 Click here to view our sofas.